NASA releases software catalog allowing space enthusiasts to be astronomers ! NASA has opened its software catalog to the masses, sharing its expertise on subjects ranging from launching spacecraft to creating advanced drones. It also includes a spacewalk game, allowing players to “repair” the International Space Station (ISS). Those who aren’t literal rocket scientists would likely not find themselves using codes on the complexities of cryogenics or propulsion, but other applications could be useful and amusing to the Average Joe. For instance, an iPad app takes users on a guided tour of the Glenn Research Center, offering a glimpse of the research and development facility. It also shares old-school interactive media from between 1941 and 1979. 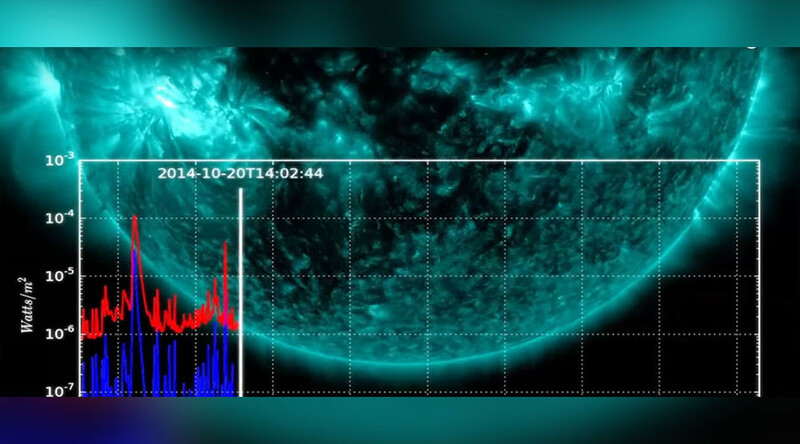 Android users can also have their fun by downloading the Space Weather App, which allows them to monitor meteorological changes beyond the confines of Earth. Those who are interested in seeing Earth from a whole new perspective can do so using the Worldview tool, which lets users browse and download imagery from NASA’s Earth observing satellites. The tool was originally created to provide information in crisis scenarios, such as floods and wildfires. And then there’s the spacewalk game, which allows players to be be part of a number of activities on the ISS, including fixing a tear in the solar array by riding a robotic arm to repair it. The catalog, released Thursday, is available in both hard copy and online. Check it at NASA !